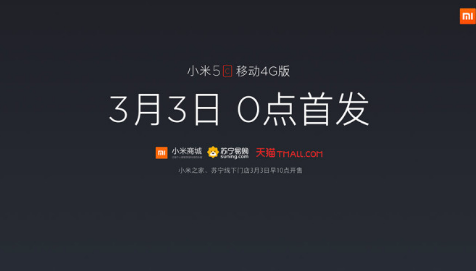 Today (February 28th 2017) is another milestone in the progress of Xiaomi Company! 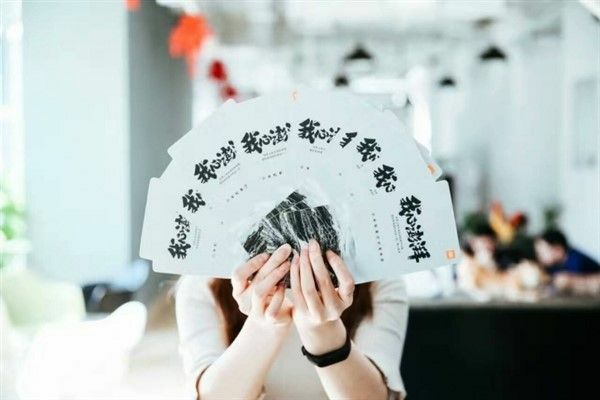 Now it has joined the ranks of Apple, Samsung, and Huawei, becoming the world's fourth business which can develop its own chips while manufacturing smartphone. The top question people most concerned about is: What makes Xiaomi resolutely march the chipset industry when knowing the risks. Chip is the commanding heights of mobile phone technology. 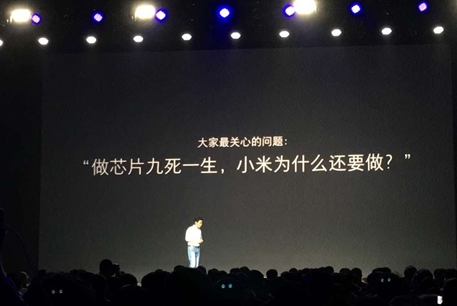 Xiaomi have to master the core technology to be a great company in the world. 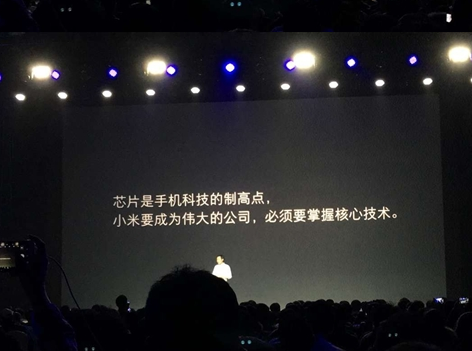 Xiaomi's in-home chip is called "Pinecone Surge S1," and Mi 5c aka “Meri” will be as the first device to carry this chip. 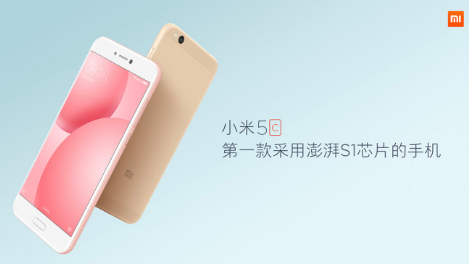 Mi 5C with Surge S1 chip is going to be launched on March 3rd. Geecr will also update the product simultaneously. Welcome to our website https://geecr.com/ to buy it.